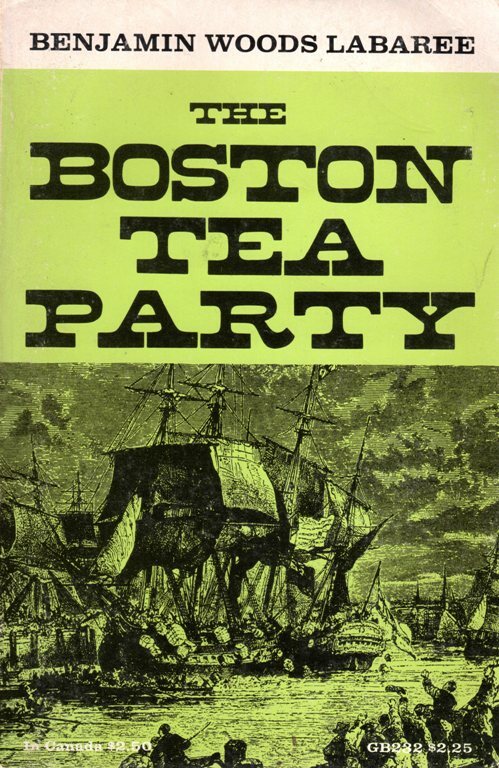 Did you know that today was the 245th anniversary of the Boston Tea Party? So here are a few tea thoughts that are wandering through my jet lagged mind today. To my current knowledge none of my ancestors took part in the tea party, but I do know of some of my ancestor’s close cousins were there. I will not write about them this time as my research is still in progress. I have found that most of my New England ancestors had already started their western migrations, but some had family that stayed behind. There is also no official list of the men who participated in the dumping of tea in the Boston harbor as one was not made at the time. Would you want your name on a list of people who were committing a crime? Historians have identified more than 100 men who took part in the Boston Party, but there were quite a few who kept secret their participation. 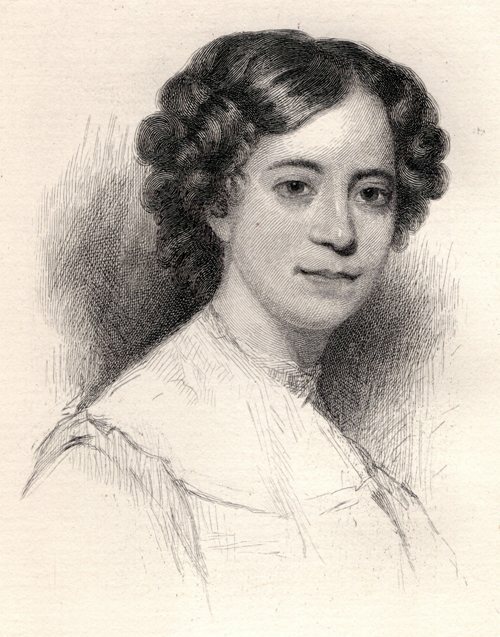 I also have a family connection to another Colonial American Tea Story. I will not relate the entire story here as you can click on the link to read about it. However it took place in the early 1700’s when tea was first being introduced to the colonies and involved tea of a type commonly known as bohea. 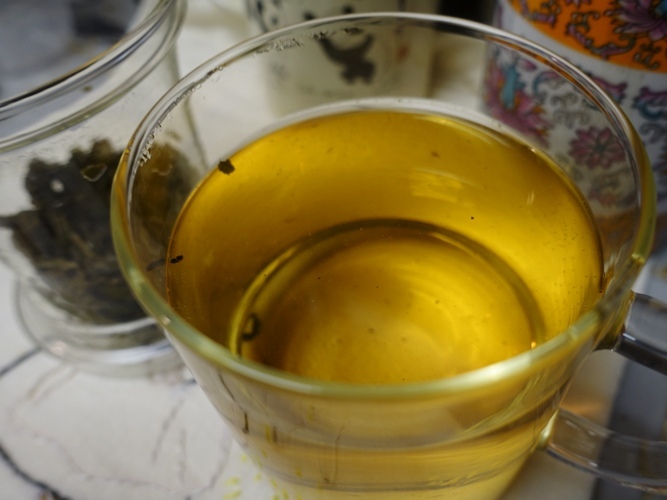 Bohea was one of the teas that was dumped during the Boston Tea Party and is an oolong tea from the Wuyi region of China. 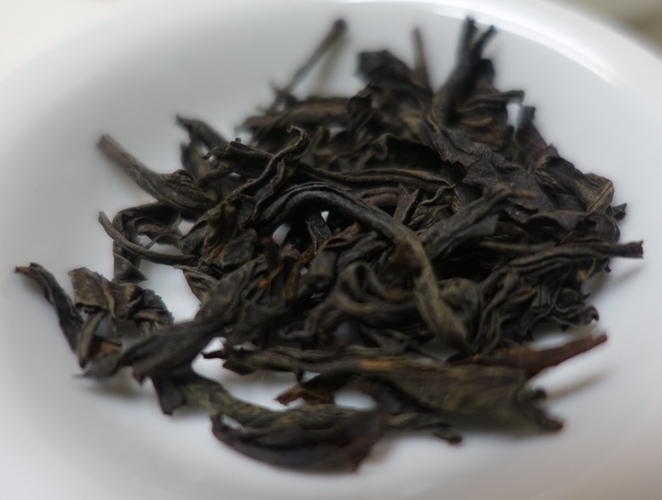 This tea had a high oxidation level and the leaves would have been twisted instead of rolled into balls like oolongs with lower oxidation levels. The tea would also have had a bit of a smoky flavor like a Souchong tea. I of course decided to celebrate the anniversary of the Boston Tea Party with a cup of tea. However, I chose a nice Yu Shan or Jade Mountain oolong tea from Taiwan instead of what would have been dumped in the harbor. This tea is a High Mountain Tea and is from the highest mountain in Taiwan. I also brought several more oolong teas home with me from Germany, so plan on doing a bit of tea drinking over the holidays. Now to get to bed at a normal time to help combat my jet lag. 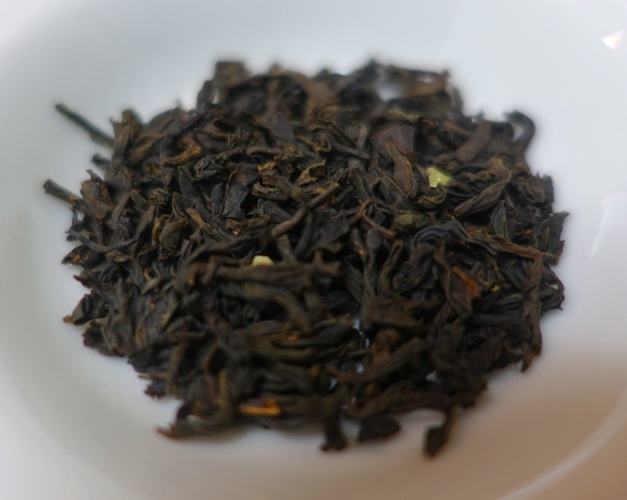 This entry was posted in Culture, Food, History, Tea and tagged Anniversay, Boston Tea Party, Colonial Tea, High Mountain Tea, Oolong tea, Sophia Peabody, Souchong Tea. Bookmark the permalink.